Electricians will require certification by October 2016, this article was published early July and highlights the new law..
BANGKOK, 14 July 2016 (NNT) – The Department of Skill Development (DSD) will raise awareness for the 2014 Skill Development Promotion Act for building electricians, before the law is enforced on October 26th. The DSD and the Thai Electrical & Mechanical Contractors Association (TEMCA) will co-host a seminar about the law from August 19th – 21st in Pattaya city, primarily for electricians working at industrial estates on the East Coast. According to the 2014 Skill Development Promotion Act, the profession of building electrician can jeopardize the public if not performed by qualified individuals. Therefore, electricians must be certified by the DSD prior to employment. Failure to obtain certification before working as an electrician can result in legal penalties under the Act. More than a thousand electricians have already been certified by the DSD. They were required to take several tests as part of the process. It is believed that there will be 40,000 qualified building electricians by the end of September. 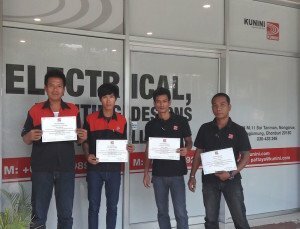 Kunini has started sending its electricians for the training sessions; these include a training seminar and training and exam day (both written and practical). 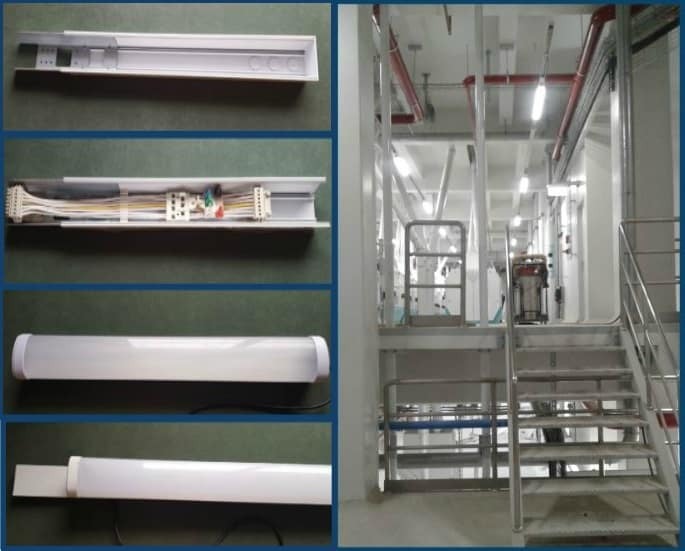 Thailand is harmonising its Thai Industrial Standard TIS, for electricians with the IEC (International Electrotechnical Commission), a lot of changes will be taking place from July 2017 in regards to Electrical Standards. Thailand has already started with some code changes, notably cable colour standards have changed. Neutral is now Blue and Phase Colours are Black, Brown and Grey. Green and yellow stripes are still Earth.